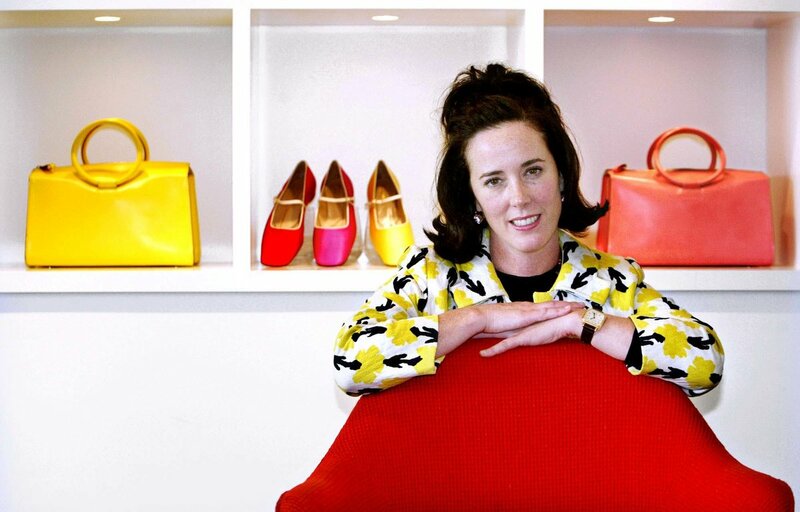 New York fashion designer Kate Spade has been found dead in her apartment on Tuesday morning, according to police. She was found by housekeeping staff inside her Park Avenue apartment at, the officials said. They said she left a note at the scene.